A completely personalized safety promotion that helps keep kids, runners, and walkers safe. Adhere to smooth dry surfaces such as helmets, shoes, bikes, wagons, bags, pet ID tags and anything else. They also adhere temporarily to other surfaces such as backpacks and jackets for one-time events. 1. 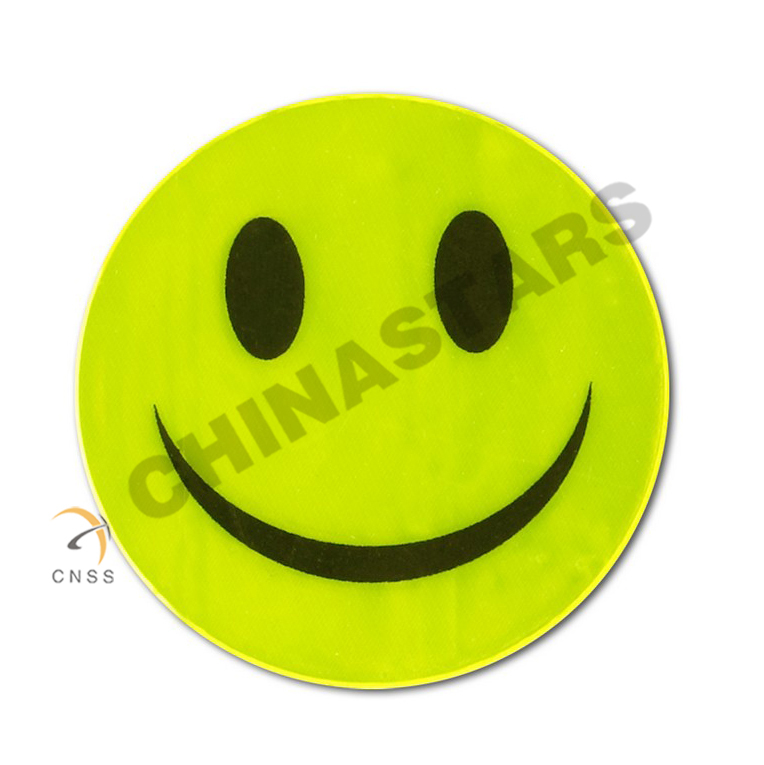 Reflective stickers are extremely popular among kids, runners, cyclists etc.. Design the shape and print the business name, contact information and logos onto it; it will soon turn into an ideal gift for business promotion. 2. 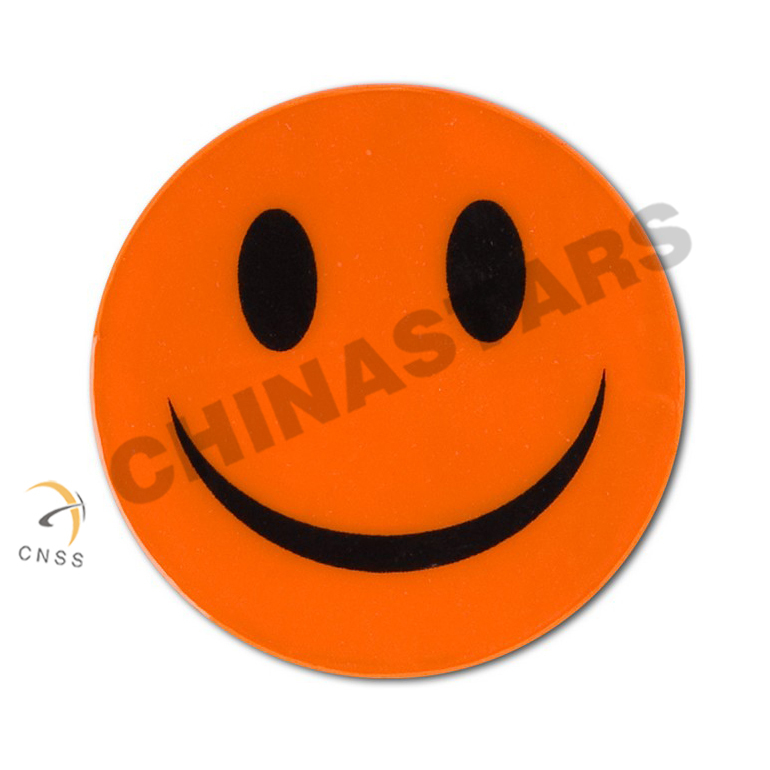 Reflective stickers are easy to use and convenient, making them ideal company for runners and cyclists who may find reflective key chain or toys awfully inconvenient. And as is popular among kids, sure it is parents’ favorite reflective products to improve their children’s visibility.